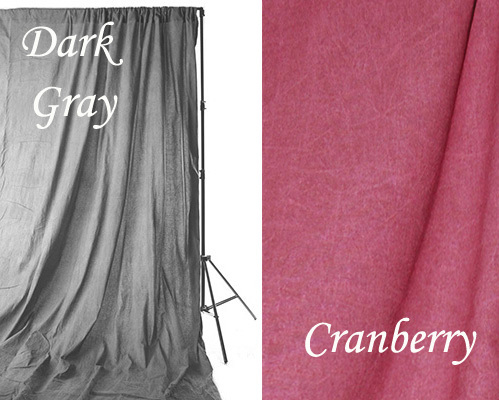 Savage Washed/Reversible Muslin Backdrops have all the features our muslins are renowned for, times two! 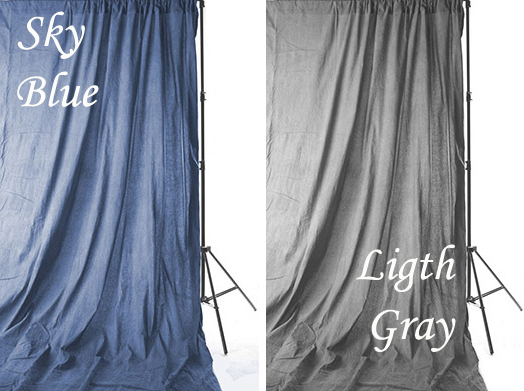 Each provides the convenience of two different looks from one beautiful backdrop. 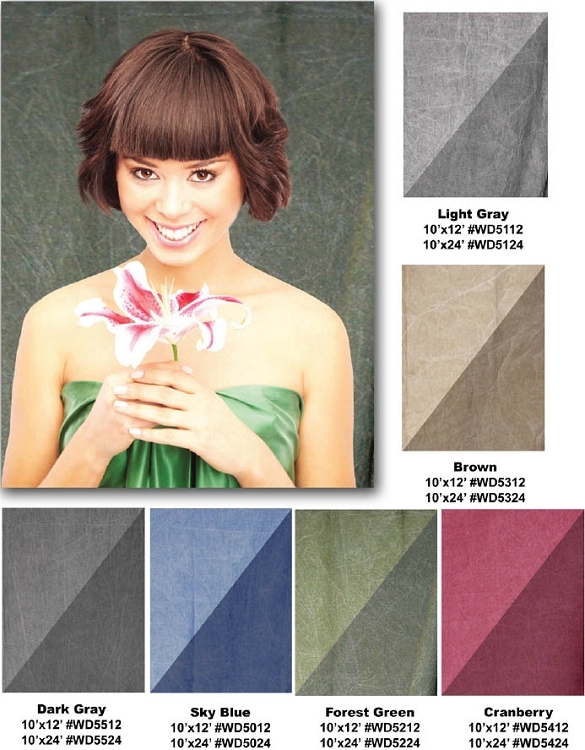 Colors are carefully chosen and paired for ideal harmony and contrast. Made with a dye layering technique that creates vibrant colors with excellent depth. 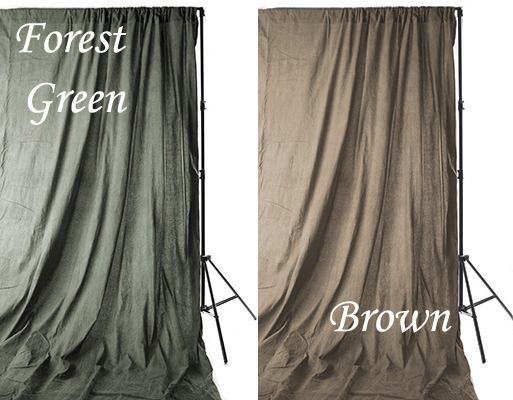 All available in two sizes: 10’x12’ and 10’x24’. Drop ship.